Many managers are expected to cope with increasing workloads and a shrinking workforce, so we created a configurable workflow platform with industry templates to help clients manage these high volumes and consistently deliver 30% increased productivity. This provides clients with visible service level control leading to improved customer service, reduced backlog, and lower costs. With 29 years of experience, e5 Workflow is a priority processing expert with solutions created on a singular platform for building new and extended workflow process solutions while fully leveraging existing line of business systems and applications. Capabilities cover Document Processing, Dynamic Case Handling to Work Management across multiple industries. 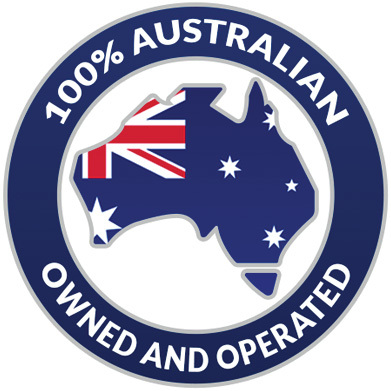 Our headquarters are in Sydney, Australia and Owosso, Oklahoma. 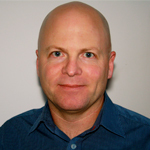 Craig is the founder and CEO of e5 Workflow which he founded in 1989. 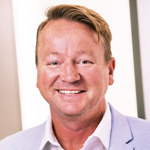 Craig is a product innovator and passionate about developing workflow solutions that are easily configured, scalable across functional ‘high human touch’ business boundaries and deliver rapid ROI. With over 25 years of software experience, Craig’s vision has been to ensure that business plays a key role in delivering technology solutions while IT manages the architecture and service delivery. This vision led to the creation of e5 Workflow, e5’s premier adaptive case management solution. Chris is the Managing Director of e5 Workflow. Chris’ earliest career was in aerospace when the software industry captured his interest 15 years ago. Joining the e5 team in 2004, Chris has been promoted from Senior Developer to Product Manager, then to CTO where he had responsibility for the product roadmap and incorporating the latest technological developments into e5. As Managing Director Chris is an ardent proponent of developing high-quality, robust software tailored to deliver exceptional business process improvements for clients. 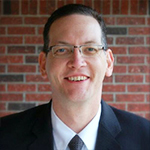 Michael joined the company in 2015 as Managing Director of US and North American Territories. His background has been mostly in healthcare working on turnaround projects for operation, finance, and revenue cycle management in the for profit and non-profit sectors. Michael is a proponent of using data for better decision making and understanding of the complexities in daily management. While developing North American markets his other primary focus will be developing and enhancing the reporting data aspect of e5’s power. With over 22 years’ experience in the technology services industry, AJ believes in helping people achieve their goals with less waste, anxiety and stress, creating more opportunity to enjoy life. AJ looks after the regional customer base, new business and marketing portfolios. He’s responsible for all key customer touchpoints, including our digital footprint, customer support, and our customer experience and digital transformation, marketing and product portfolio functions.